People in the U.S. spend about $16 billion on unwanted Christmas gifts each year. Gifts that are discarded, donated or re-gifted. 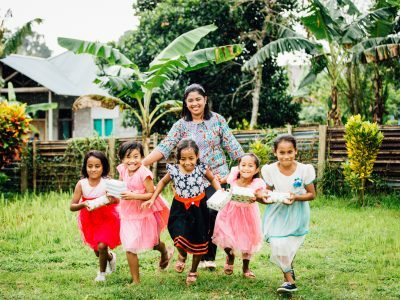 Instead of spending our generosity on things people don’t want, how can we be more intentional with our gift giving? 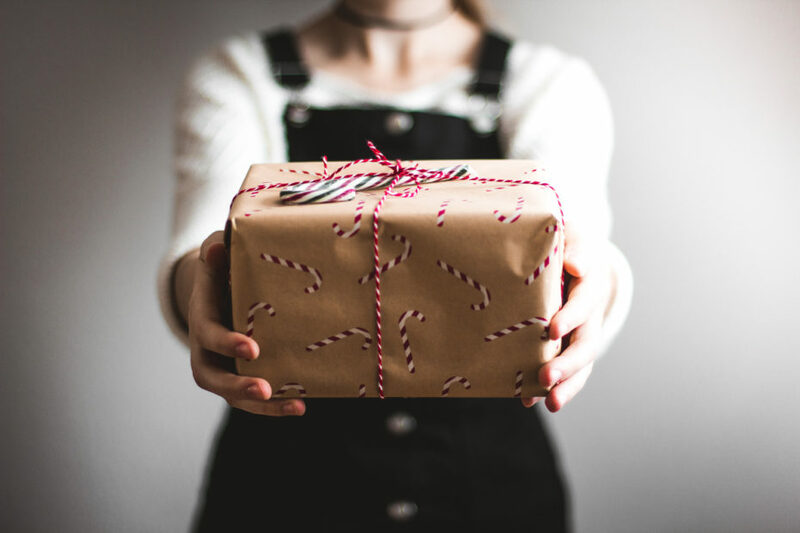 5 Important Gifts Nobody Buys – and Why YOU Should! 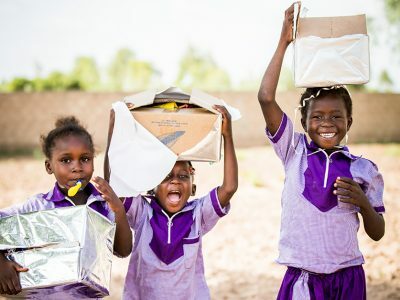 Learn why these five gifts from the Compassion Gift Catalog that are the “least popular” are so very important to the children and families we serve. Christmas is near — giving us peace, cheer and bringing much joy to the world. But its greatest gift is something special that we just have to share! What Gift Would You Bring to Baby Jesus? 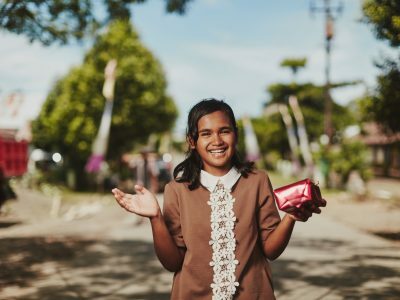 The students of Elim Student Center in Taboso, Indonesia, share about the big Christmas celebration they have at the church every year, the gifts they received from their sponsors, and even what they would have brought baby Jesus if He had been born in Taboso. Their delightful stories are guaranteed to remind you why this really is one the most wonderful times of the year! Have you ever wondered why livestock are in the catalog every year? How could something we associate with a petting zoo really help release children from poverty? We were hoping you would ask! 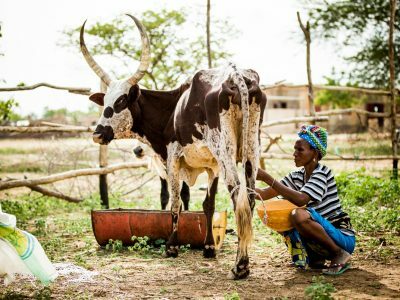 These stories will show you how a goat, a chicken and a cow changed the lives of three families we serve. 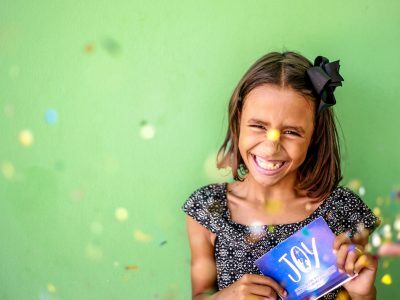 What if your Christmas gift did more than just bring joy to one child? What if your one act of giving helped foster generosity in an entire city? This is the case for a small island community in Indonesia. 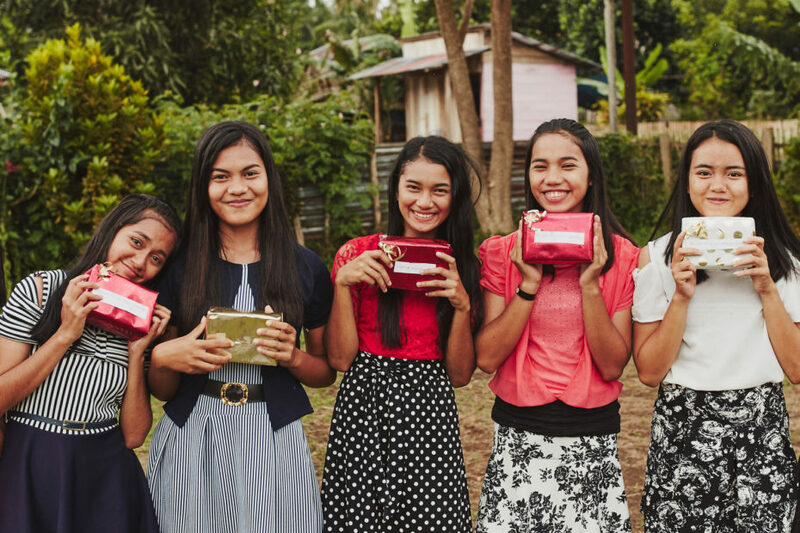 Through your gifts, Christmas giving became contagious! The idea is simple. You give your child (really, anyone in your life you might be inclined to “over give” to) something they want, something they need, something to wear and something to read. And that got us thinking. We could do our own 4 Gift Challenge! But with the Compassion version, you could give those gifts to children in poverty. What Happens to a Girl When Her Relatives Are All Prostitutes?